This is an unprecedented opportunity to own an Internet address that best describes you and your restaurant: short, easy, search engine friendly, and available! 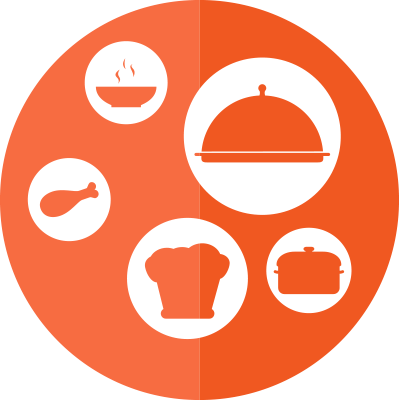 .rest is universal, descriptive, easy to type, spell and pronounce and it's the first syllable of the word restaurant in almost 48 languages spoken by over 139 countries, ensuring global exposure and broad recognition for your website. 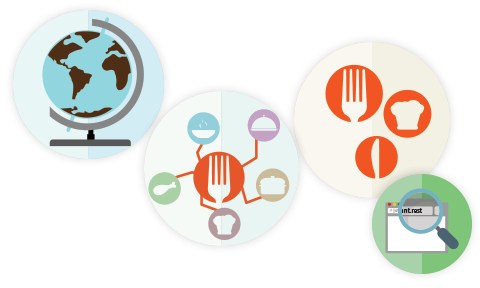 A .rest domain clearly tells your global audience that you are a restaurant. Unlike charlies.com, who could be a dentist or a drycleaner, charlies.rest is a restaurant. It’s a new, improved way to advertise your establishment. And it instantly captures the attention (and clicks) of people searching for restaurants on the web. You can now find a preferred, attractive and memorable website address that will set you apart. The days of long, vague and forgettable web addresses are over. VIP Program applications will finish on June 30th, 2016. For more information about .rest domains, please visit www.register.rest . If you are part of the VIP Program, all we ask is that you use and promote your .rest domain proactively and give us permission to promote you. Marketing your restaurant has never been so easy.